First of all, I cannot thank Lauren at Simon and Schuster enough for sending me copies of these five plays to review. I am a HUGE fan of all things Shakespeare, but I haven't spent much time with him since Dr. Johnny Wink's Shakespeare course in college. I don't think these really need plot summaries, as they're pretty much cannon, right? So we'll just jump right in! I mean, it's Shakespeare. Do I really need to talk about how amazing the writing is? I'll just say that every single time I watch, listen, or read one of his works I catch something new that reminds me of just how witty, smart, and delightful these are to read. They're just so smart and so funny. Even the tragedies have amazing comic moments. Again, there's a reason these works have inspired countless spin offs and alternate takes. They're classic stories that have informed every aspect of culture and it's because they're just so amazing. 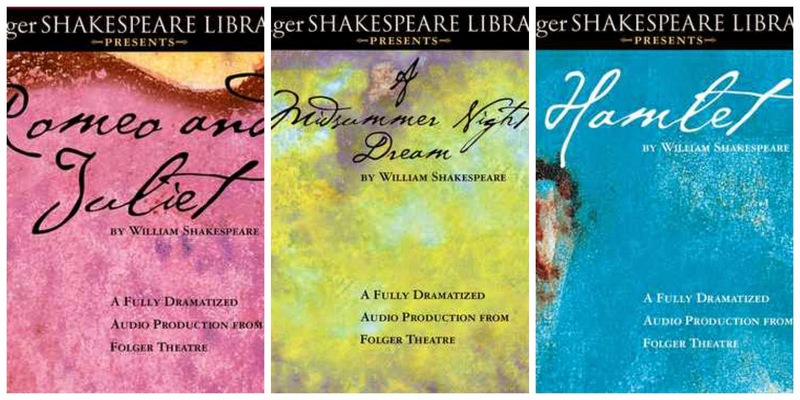 Listening to each of these has made me want to find and consume all of my favorite iterations of Shakespeare - Romeo + Juliet, David Tennant's Hamlet, even Shakespeare in Love. Y'all. If you've only read these or seen the modern movies, you are seriously missing out on something amazing. 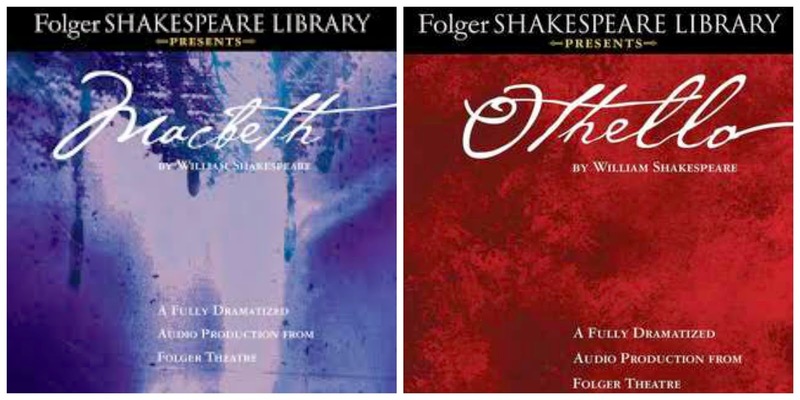 Shakespeare is meant to be performed and if you listen to these recordings you'll see (hear) why. These are incredibly done. I started them a little bit worried about my ability to follow them in audiobook format. I was afraid that without seeing the characters or reading the play, I'd get lost as far as who was speaking. When I've read Shakespeare, I've always done is very slowly to try to get everything I can out of it. Visually it's easier to understand. But I just wasn't convinced I'd be able to follow on audio. Thankfully, my fears were completely unfounded. Even the play I'm least familiar with (A Midsummer Night's Dream) was perfectly easy to follow. These all have a full cast, music, and sound effects and are just beautifully done. I can't say enough great things about these. They're a treasure to own and something that I know I'll go back to again and again. At two to four hours, they're perfect for a road trip. I couldn't be happier with them! Thank you again to Lauren and Simon and Schuster for providing me with a copy of each to review!